In its most literal sense the word “spring” means “to move, leap, bound, jump upward or forward; to proceed, evolve or arise”. Symbolically, spring is a time of renewal and transformation as we witness the flowers we saw wilting now beginning to bloom and we are called upon to pick up the slack that winter instilled in us and to transform our lives in some way. The Justin’s House team has heeded the call. As spring approaches we are working diligently toward the planning and execution of two very important events: our first Chili Cook – Off fundraiser and our first Summer Day Camp. We are excited about the opportunity to both continue building community through our awareness and fundraising events and to serving kids directly as we refine and develop our program of work. We invite you to join us in our leap forward as we write our next chapter in creating positive outcomes for our youth- renewal and transformation that inspires them to choose a better way to live. We believe our collective charge is this: to embrace this spring season by seizing the opportunity to tend to ourselves, to our families and to our communities. Join us for one of the HOTTEST events of the year – the Justin’s House 1st Annual Chili Cook-off. On-boarding our new Treasurer: We are excited to welcome our new Treasurer Dhaval Gandhi to the Justin’s House team. Dhaval brings over 10 years in finance and helping local nonprofits. We are thankful for his dedication to our mission and welcome him with open arms! Click here to learn more information about this great new team member! 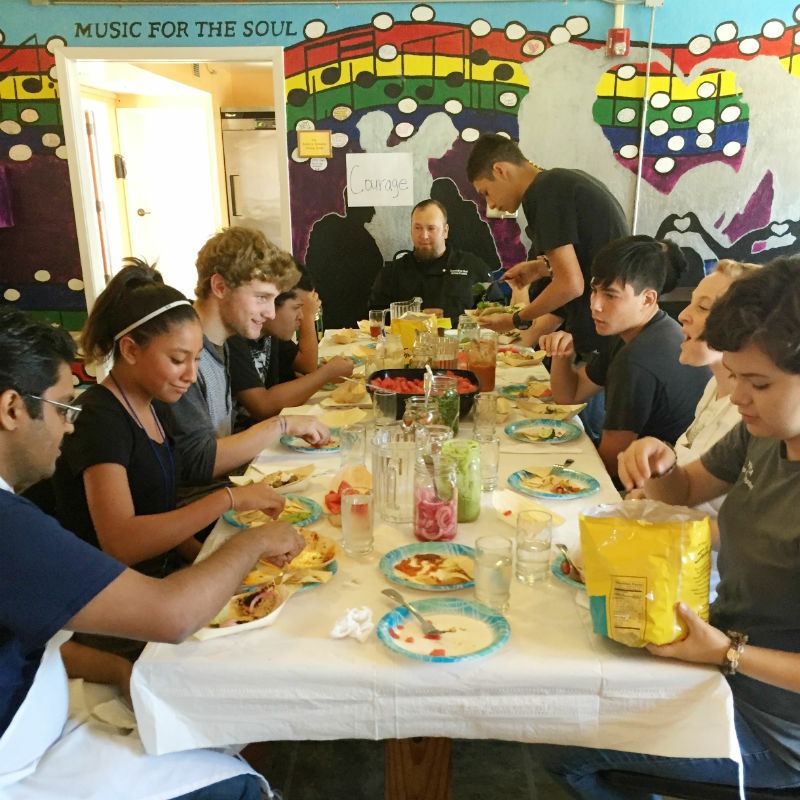 Life Through Food – Summer Program: Now that we have our risk management tools and our partnership with Bill Wilson Center in place, we are focused on building our first two week program,”Life Through Food”. 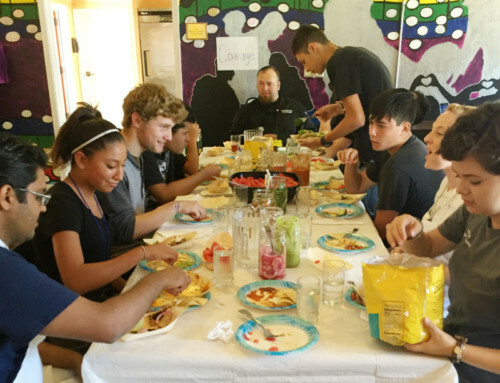 This two week day camp in July will feature full day programming for 15 students building life skills, self awareness, decision making strategies and more all through working with food and innovative volunteers. To learn more about this great program, click here. We hope to see you there!